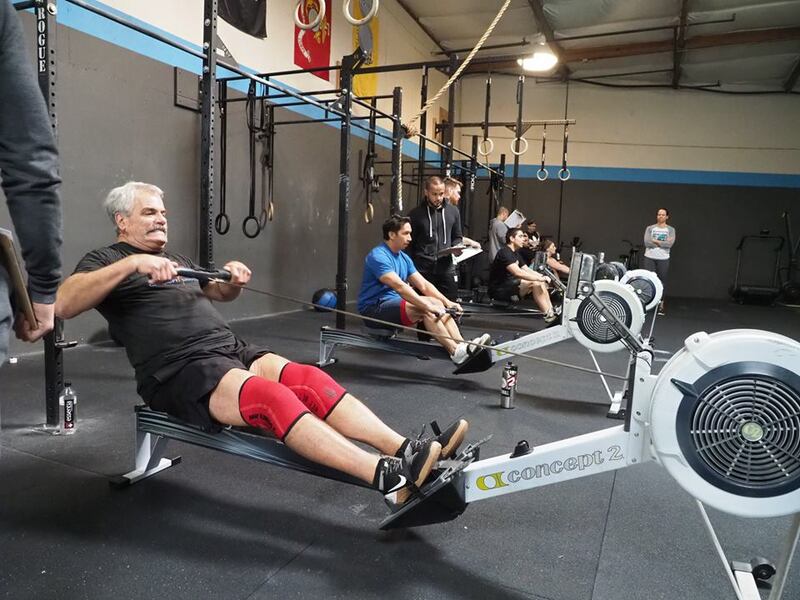 Pops with his first open workout ever today! Please feel free to come cheer people on while they tackle 19.1 during class! Reminder. Please enter your score for 19.1 by Monday at 5pm. There is still time to sign up! Check out the new Wade Lee joint from some of the heats today!